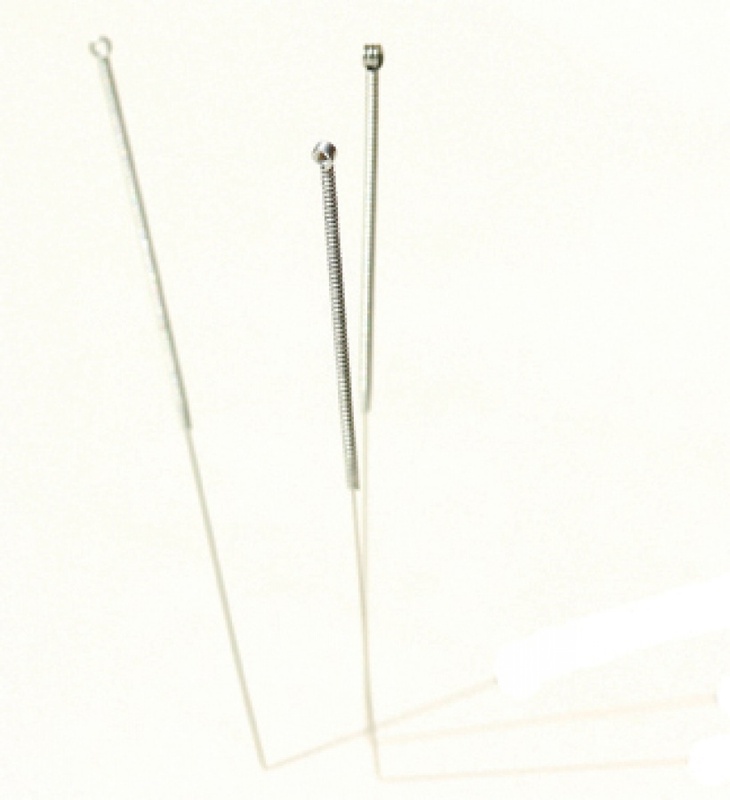 commented on "OUR ACUPUNCTURE SPECIALIST CAN HELP YOU WITH WEIGHT LOSS, RELEASE WORK STRESS, REDUCE MUSCLE PAIN, BACKACHE, LEG ACHE, PROMOTE GENERAL ..."
OUR ACUPUNCTURE SPECIALIST CAN HELP YOU WITH WEIGHT LOSS, RELEASE WORK STRESS, REDUCE MUSCLE PAIN, BACKACHE, LEG ACHE, PROMOTE GENERAL HEALTH CARE AND ALSO TREAT YOUR SPECIFIC PROBLEMS. DON'T MISS THE OPPORTUNITIES. IF YOU HAVE A PROBLEM WITH YOUR HEALTH, YOU HAVE TO TREAT IT ASAP, OTHERWISE IT WILL GET WORSE. PLEASE LOOK AFTER YOUR HEALTH.